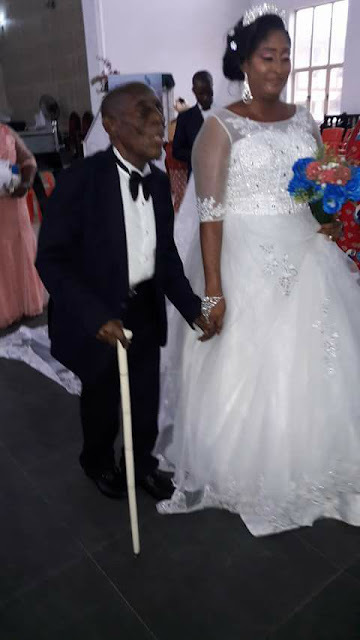 A former Senator in the Second Republic, 87-year-old Cyrus Nunieh, has tied the nuptial knot with his heartthrob, Miss Ijeoma. 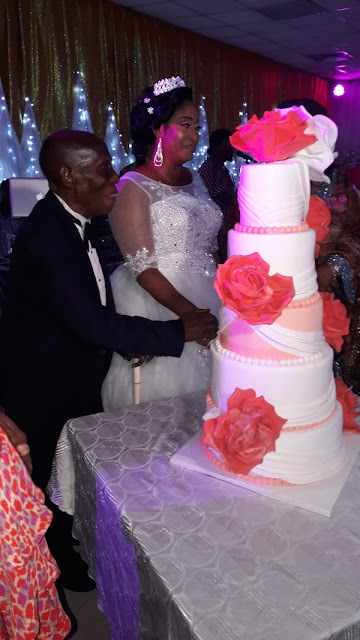 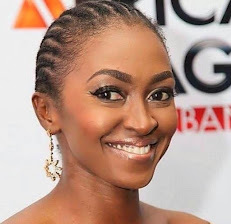 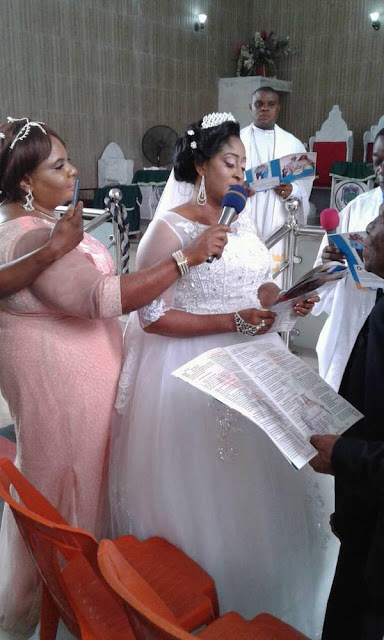 Nunieh who is the President of Bori State Movement, got married to Ijeoma who is in her 40s on Tuesday, October 17, at the Hotel Presidential in Port-Harcourt, Rivers state capital. 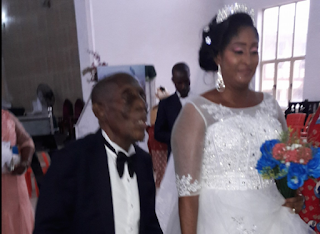 The aged lawyer said he decided to marry another wife because he was alone and needed a companion.